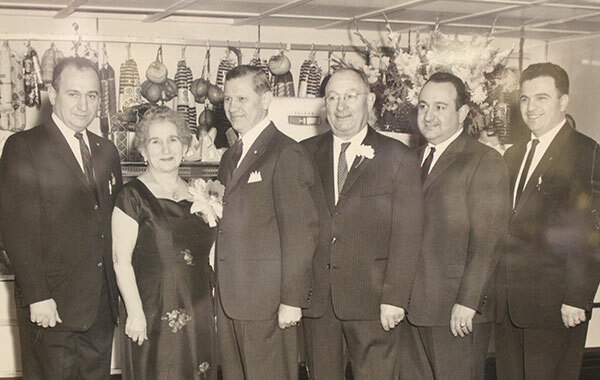 As a fourth-generation owned and operated family business, Lombardo’s shares over 92 years of hospitality and culinary experience with their guests each and every day. With multiple event spaces and extensive menu, Lombardo’s offers the excellence and professionalism that all companies need in a venue. Whether you are looking to plan a corporate meeting, business seminar, trade show or holiday party, Lombardo’s is the best meeting space in the Boston area. Located just minutes from Downtown Boston and Logan International Airport, Lombardo’s offers an abundance of free parking to you and your guests. Lombardo’s exceeded all our (high!) 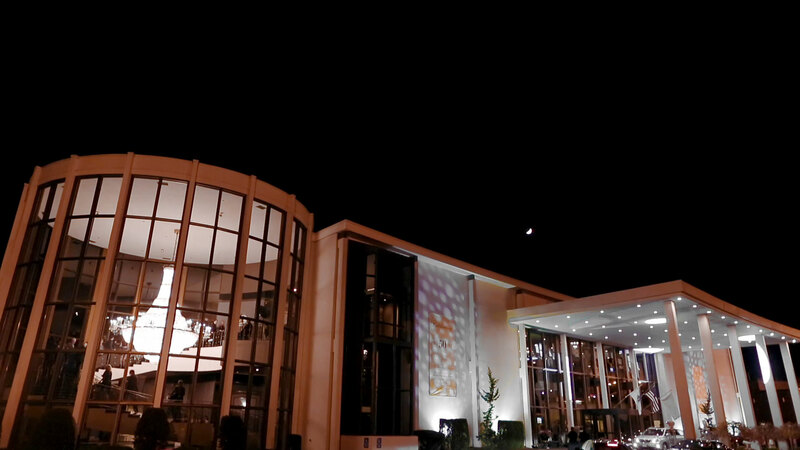 expectations; from the staff, cocktails, food and environment. We continue to be blown away. Thank you from the bottom of our hearts! 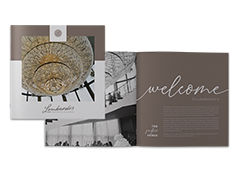 Modern ballrooms, chic lighting options, a grand staircase and New England’s largest chandelier are just a hint of what awaits you at the best wedding venue in the Boston area: Lombardo’s. For over 55 years, Lombardo’s has provided the highest quality of hospitality and cuisine to ensure your wedding will exceed your expectations. Lombardo’s strives to make every social event a special event. With an elegant & contemporary setting, Lombardo’s is the perfect venue for birthdays, anniversaries, bar & bat mitzvahs, proms, quinceañeras, sweet 16 parties and more.